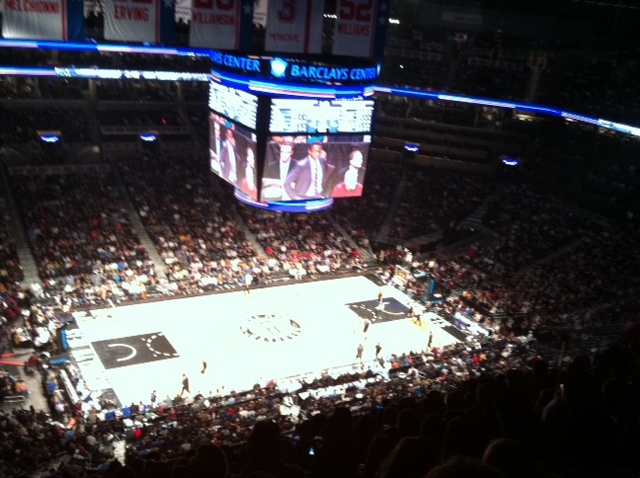 On Friday, November 23rd, I entered the Barclay’s Center for the first time to watch the Brooklyn Nets take on the Los Angeles Clippers. Of course I was excited to check out the game, but I was more excited to see the architecture of the building, because prior to music, that was my passion. The $1 billion dollar arena is filled with bright lights, enormous LCD screens, and nostalgic Brooklyn eateries. As I continued to walk around the facility, I kept saying to my brother, “This place is very hip-hop.” Could this be because of minority owner Jay-Z or is it because of todays culture? The answer is both. Located on the corner of Atlantic Ave. and Flatbush Ave., I saw many people walk into the arena with Nets snap backs by Adidas, ‘So NY’ fitted hats – (a phrase coined by Brooklyn rapper Fabolous), and the very popular, limited edition 40oz NY Givenchy inspired snap back. Overall, it was incredible to see firsthand the dominance of hip-hop and how it is one of the primary sources of marketing in 2012. Jay-Z has managed to take an entire culture and make it the driving force behind a new team, brand, and economy. Sitting next to the Brooklyn Nets bench along with Beyoncè & Kelly Rowland, you could tell how proud Jay-Z is that he can now, “park at his own arena” (Jay-Z, “3 Kings”). 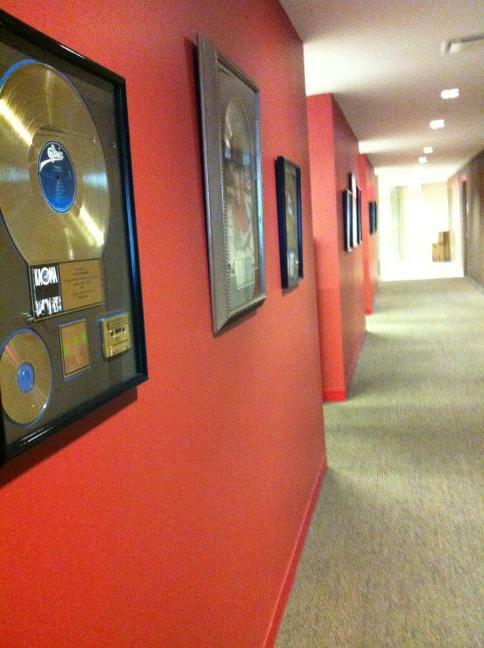 After all, his music and various other entities are incorporated throughout the entire facility. 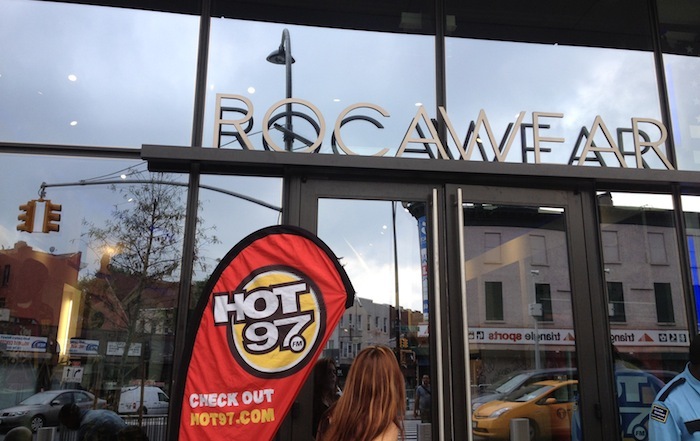 On the corner of Atlantic Ave., right next to the official Brooklyn Nets team store, you can find RocaWear, Jay-Z’s urban apparel that at one time grossed over $700 million in sales. Although Jay-Z sold the rights to the Rocawear brand in 2007 to Iconix Brand Group for $204 million, he still retains stake in the company and continues to oversee the marketing, licensing, and product development. 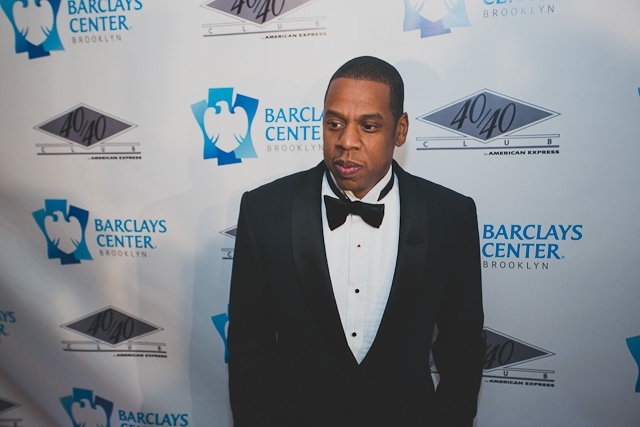 Overlooking the court, you can find Jay-Z’s 40/40 Club & Restaurant. The club has created an element that gives spectators the ability to party and watch the game at the same time. Although it is too early to project the success of the club, the original 40/40 Club located in lower Manhattan is expected to generate a $10 million per year profit*. Every dribble of the basketball is complimented with a beat. Whether it’s warming up to French Montana’s “Pop That” or hustling down the court to a Jay-Z instrumental, the Barclay’s Center is constantly making sure you’re on your feet cheering. Additionally, each halftime show features a performance by a known artist (so far R&B singer Mario & Slick Rick have performed). To open the Barclay’s Center, Jay-Z performed a series of 8 concerts at affordable prices (*an average Jay-Z ticket is usually $119 per show) to 18,000 fans per night. According to Forbes Magazine, Jay-Z’s shows generated an estimated $15 million, leaving a cool $5 million for Jay-Z himself. 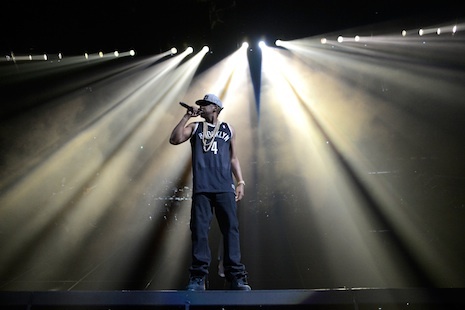 Other involvements for Jay-Z in the team/arena include: helped design team logo & colors, chooses halftime performances and music coordination, Armand de Brignac (Ace of Spades) champagne is served in suites (financial interest in brand), and advertising (Jay-Z co-owns marketing/PR firm Translation with Steve Stoute). 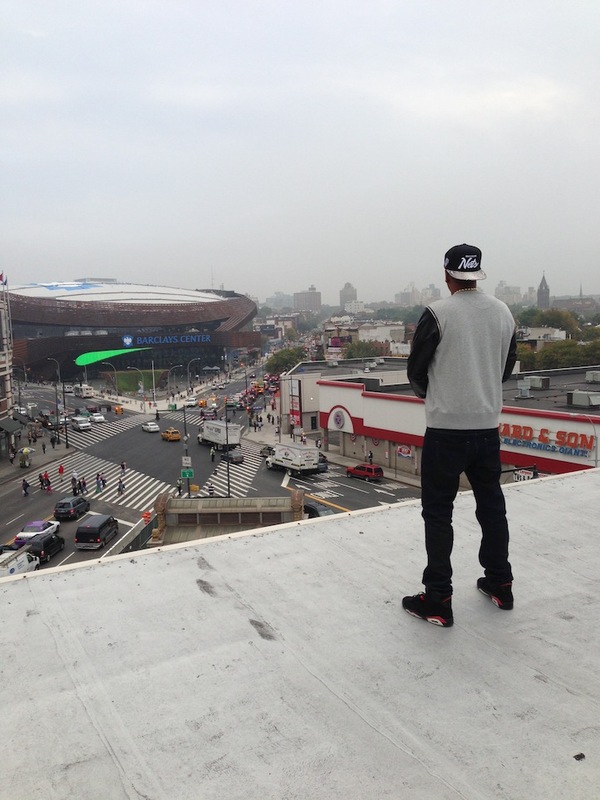 The purpose of this post is not to show off Jay-Z’s entities or financial success. We all know what he has and what he’s capable of creating and doing. Many artists are one-dimensional these days and fail to see the opportunities that corporate America can provide. Clearly, consumers and major company executives trust the youth and their culture to place large budgets on projects they see future profit in. Hip-hop isn’t about being misogynistic, a gangster, or drug dealer/user; those are personal choices. It’s about incorporating a passion for music and expanding it to a broader audience that will allow you to reach personal and professional success. Jay-Z has a loyal fan base, New York City enjoys basketball, and Brooklyn residents love their borough; it’s a match made in heaven. I hope that every artist can see the bigger picture and take their careers to the next level. 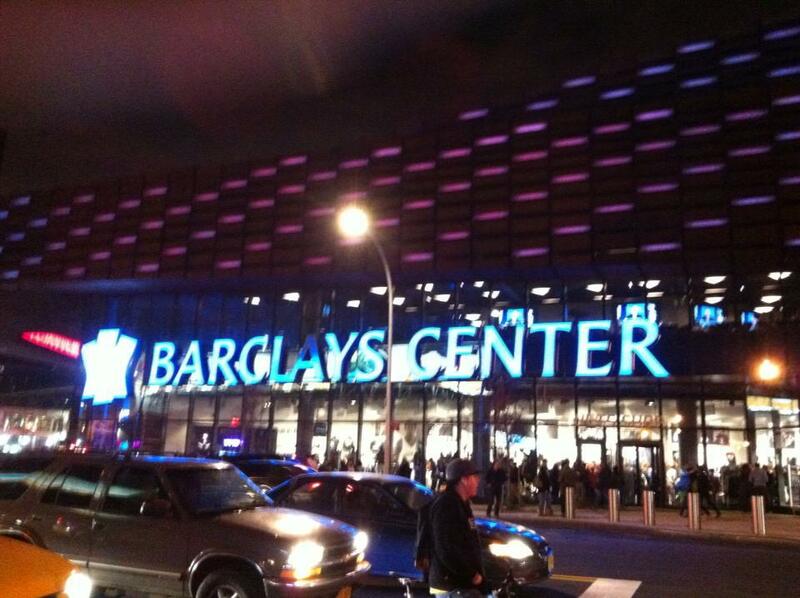 I also encourage everyone to visit the Barclay’s Center if they have the opportunity! As the holiday season rolls around, record labels often scramble to put out albums from the biggest artists on their rosters. With the constant struggle to sell albums these days, it is important that labels go into the fourth quarter of the year full speed ahead to meet quotas and achieve financial success. But what if your label puts out five of its major releases in the summer, and still has a few more highly anticipated albums expected before the end of the year? If you were to ask Joie Manda, president of Def Jam Records, he would probably tell you that that is expected of the historic label. “The Def Jam artist roster has always been synonymous with the greatest in hip-hop, and I intend to carry that tradition into the future,” explained Manda in an official statement in March 2012 when he became Jay-Z’s successor to the Def Jam throne. Sure Lyor Cohen, Kevin Liles, and Jay-Z, all made lasting impacts during their reign’s as Def Jam presidents, but in a time where the entertainment industry has completely changed and become dependent on social media, executives are now dealing with things they’ve never expected. Take Frank Ocean for example. In July, the R&B singer opened up about his love for another man shortly before his debut album Channel Orange was released. In a world where homophobia is such a sensitive topic, Def Jam, as well as many others in the industry, stood next to Mr. Ocean in support. Yes, Frank Ocean’s announcement is a major stepping-stone for the entire music industry, but maintaining the well being for an artist and what they do in their personal lives isn’t a major corporations top priority; record sales are. As the summer comes to an end, no other major hip-hop record label had as big of a summer as Def Jam. What’s special about their summer release strategy was that they catered to different forms of the urban culture: underground, street, and R&B. To date, the five major releases put out by Def Jam have done very well. Manda really is a forward thinker. One week prior to the official release date [July 17th] of Channel Orange, Frank Ocean appeared on Late Night with Jimmy Fallon and immediately released his album on iTunes after his performance. This move is not uncommon for Def Jam as we have seen it with the release of Jay-Z & Kanye West’s collaboration, Watch The Throne. Whether it is to avoid album leaks, or just great marketing, the method works. As of August 5, 2012, Channel Orange has sold 226,000 copies, with limited singles and videos, & Watch The Throne has sold over 1.5 million copies and grossed $48 million in tour revenue. A premier record label wouldn’t be anything if it didn’t have a premier artist such as Nas on their roster. In July, Nas released his tenth solo album, Life Is Good, to favorable reviews. The experience Nas brings both physically and literally give listeners something to look forward to and other artists to emulate. Whether Life Is Good sells 1 copy or 1 million copies, Nas continues to keep true to himself, musically, during a time where the formula for making an album is completely structured and governed by record executives. If defense wins championships, then Def Jam is going to continue to win. Each one of the names above brings uniqueness, knowledge, and passion that are needed in order to succeed the music industry. We’ve seen what Sha Money XL did for 50 Cent, No I.D. for Kanye West, and DJ Khaled for Rick Ross. Ultimately, the overall experience the Def Jam executives bring to the table will befit every artist and give them the sense of security and confidence they strive for from those who support them. Another strategy the label has inplimented this year is acquiring talents who have successfully laid their own groundwork. With the Chicago hip hop movement on the rise, Def Jam signed Lil’ Reese & Lil’ Durk to solo deals, 2 Chainz proved that a name change and consistent features will make you a household name, and a cocaine snorting, pill popping wild boy by the name of Gunplay has the potential to successfully step out from the shadows of his mentor Rick Ross. Manda and his staff have proven that if you allow a major artist on your roster to open up their umbrella that they too will breed other artists to reach the same magnitude they have already achieved. Under Kanye West’s direction, Big Sean is growing into a top artist and someone who Def Jam can count on to create hit records, while Pusha T’s lyrics have become deeper and more powerful then ever. Even Jeremih, an artist who was on the verge of being dropped until 50 Cent rejuvenated his career, is putting out music that people are beginning to appreciate even though his music has been solid all along. 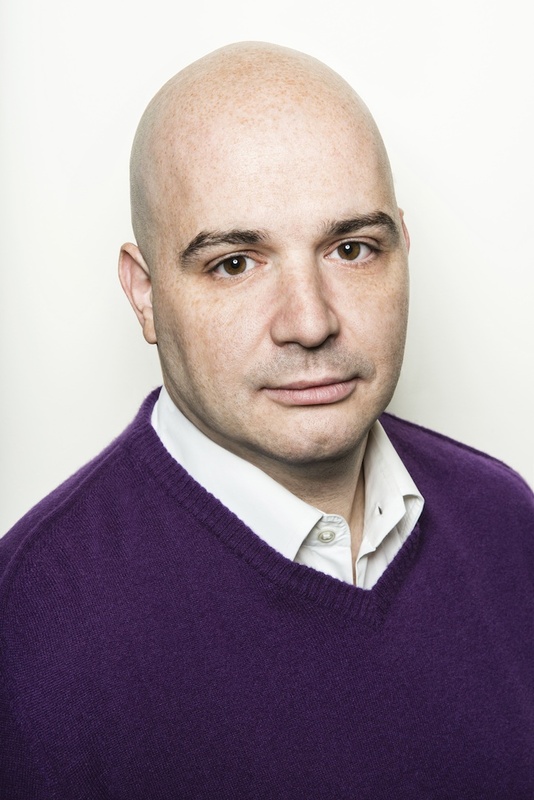 No doubt about it, Def Jam is on fire and consistency is the driving force behind their success. In the last few months, there hasn’t been a week that has gone by where you haven’t seen a new Rick Ross video or heard a new 2 Chainz verse. Rick Ross has never been phased by all the scrutiny and ridicule 50 Cent tried to pin against him, and 2 Chainz never let being in the shadows of Ludacris hold him back; they deserve to have #1 albums and have Def Jam present them with countless opportunities to further their careers and brands. Within the last two years I have been to the Def Jam offices and fortunate to attend Def Jam events in New York City. Personally, I can tell you that those who work there are ectremely dedicated and connected to artists attached to the label. A strong sense of community can go a long way. Don’t be surprised if you continue to see the hashtag #DefJamBack on your Twitter feed into 2013. With the strategies in place at Def Jam, every artist that steps in to the house that Rick and Russell built will come out winning. UPDATE: Joie Manda liked my article!!! No dream is too small. Just ask Hunter Lyon, an 18-year-old film student from Connecticut. For anyone who spends time on some of the most popular music blogs, you’ve definitely seen his name. In just a short period time, Hunter Lyon has directed videos for Internet favorites Jitta On The Track, OCD: Moosh & Twist, and more. As his stock continues to rise, so do his visions. In the near future, his videos will be, “next-level productions” and bigger than ever. Below is what Hunter says is his, “first big interview,” and I’m honored to have been granted that opportunity. 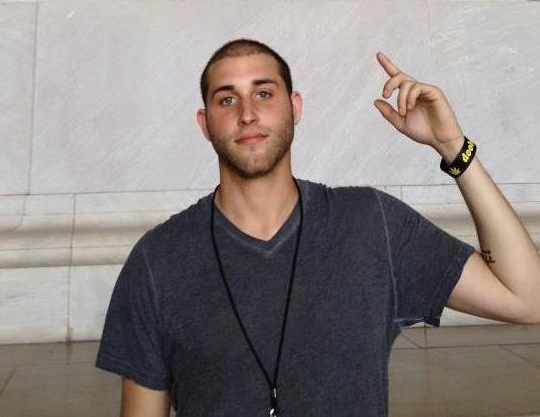 Hunter Lyon is an 18-year-old kid from a small town in Connecticut. I grew up in Connecticut and my senior year in high school is when I started directing music videos because I saw the need for local up and coming artists to get affordable visuals for their music to gain fans online. I got into filmmaking when I was around 12 years old. I found an old camera at my grandparent’s house and just messed around until my dad saw I had a gift for a 12 year old and he got me a little camera. Monty Python and The Holy Grail inspired me; it inspired me to make little Lego movies. I also skate boarded so I would film videos and edit them and you know, just make little YouTube videos of random funny stuff. I just want to be successful doing what I love, you know? That’s what everyone wants. I don’t want work at a job that I hate going into everyday, so I want to really just be a positive influence on people and make great films. Eventually in life I would love to work on real feature length movies, but you gotta to take it one day at a time. From a music video standpoint, I’d really say Alex Nazari. That dude is amazing at creating an atmosphere and feel for every video he does. Although I’ve been working on a lot of outdoor, daytime locations, in the extremely near future you’re gonna see some really crazy next-level production. It’s awesome. I’m really excited for everyone to see the stuff me and a few other artists have been working on! Another director not too much older than me, Jakob Owens, has been a big influence on me, he’s another dude who pushes the limit of independent music videos and his grind is crazy man. My dad is also a huge inspiration to me, because he never stops working. He’s taught me many times over that hard work pays off, so that’s why I keep working and putting out videos. Was it your intention to become a music video director? Do you have a musical background? It was actually not my intention to become a music video director at all. I actually thought I would hate doing them, until I actually did. Now I can’t stop making them! I’m a huge music head. I’m one of those kids who always has headphones in his ears, listening to music 24/7. Like I said before, I was really into music for a lot of my life. My dad and grandfather were both big musicians “back in the day” which definitely has a huge effect on me, as a director. It helps so much to connect the song to the video. I actually dabble here and there with producing some beats, but nothing serious. You’re only 18 years old and some of the most popular artists on the blogs (OCD: Moosh & Twist, Tarik, Jitta On The Track) are coming to you to help them capture the visuals for their songs, how were you able to develop a relationship with all these artists? 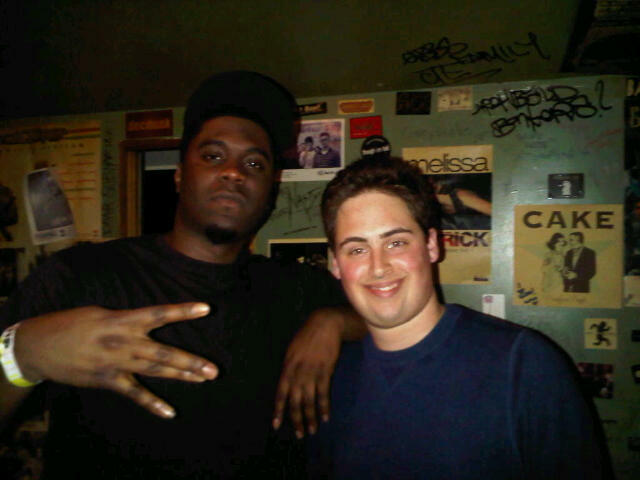 Jitta and I got linked up way back last year, and we shot one video and I really liked his stuff. He’s from Connecticut too, so I was pretty cool with that. To be honest, I didn’t think him and me would be grinding together like this, which I think is awesome. He’s now one of my really good friends and we’re making big moves, we really push each other to be the best we can. Jitta is hooked up by a clothing brand called I’m Possible Club and I was talking with the owner [Mike Williams] of that one-day, and he mentioned he also works with Tarik, who at the time, I had really looked up to, because his message and music is just awesome. I asked Mike from I’m Possible Club to put in a good word hoping I could work with him, because his mixtape TRIGS was on constant spin, and next thing you know, we were talking about videos! Now we’re just an unstoppable force! As for OCD, my really good friend who’s an insanely talented producer named A-Rayz Productions, put in a good word for me, which I thought was gonna go no where. I mean, I used to sit and listen to City Kids and Dream On in my room and literally dream about filming a video for them… and this summer I went down to Philly and kicked it with them and filmed a music video. So surreal! What is your overall process for shooting a video? Basically, the artist will send me a song and I’ll just listen to it over and over and just think of what it would look like. Just imagine what each scene would entail and what vibe it’s giving off, that kinda thing. I’ll send over my thoughts and we’ll just bounce back and forth some ideas and come up with new ones, and what not. Then we set up a date, and I pack up and we do it! Quite a bit of it is on the fly, to be honest. You never really know what locations you might drive by and be like, “Omg, we gotta do a scene there,” you know? We try to get a really solid idea and feel for it ahead of time, but anything can happen on the spot. Most music videos these days, from both local and major artists, aren’t major budget projects like they used to be. What is your technique for making videos and adding another element to a song? Creativity. That’s all it is. You have to use what you have and make the best of it. You have to just dig deeper in the song and see what you can pull from it to add that extra element that separates your video from someone else’s. I really try and focus on getting diverse things that you haven’t seen before. A lot of songs call for a typical video that you’ve seen a hundred different times, you know, in the club or whatever, but you have to make it stand out. I’m so proud of Jitta and the whole Lumber Life team for putting in work that had a big pay-off. We have actually seen a lot of benefits from it, not necessarily in terms of clients hitting me up, (although the kid from Zoey 101, Chris Massey, hit me up on Twitter and said I need to do a video for him lol) but definitely opportunities. These next few videos with Jitta are just unreal. They are gonna take things to a whole new level and I’m really excited for everyone to see what we’ve been brewing up. I’m sure you get tons of requests from aspiring artists to direct their videos. What do you think about all of these artists trying to make it into the industry and what kind of advice would you give them? I get a lot of requests from a lot of up and comers. I think it’s simply awesome that people are doing what they love and are able to make music in their HOUSES! It’s great. I think that if you want something, go get it. Nobody is stopping you from doing what you want to do beside yourself. I live in a small town in Connecticut and I’ve been to California, Barbados, etc. for music video jobs, so where you are from is not an excuse for what you can do. My advice is to just to do it. If you want to make music, make music. A few things to keep in mind are that things require money. That’s it. I bought my own camera, computer, equipment, etc. Be prepared to spend money on things like recording time, beats, music videos, etc., because if you are working hard it’ll come back to you! Try to find a team of people who can surround you and who are as hungry as you are for success because that is the only way it’ll happen. Also, if you were given the gift of music, use it wisely. There is a lot of negativity in the world, and I always encourage people to be positive and use their gifts and talents for positive reasons. Just be a leader and show people that they can do what they want to do if their heart is in it and they work hard, you feel me? What’s next for Hunter Lyon Films? Who knows! Actually, a lot of big things; THAT I can promise. All of the artists I work with are just working hard to take things to unheard of levels from where we are at now, all for you guys. We’re really turning up the notch and are going to be putting out really high quality videos and music. They don’t make music so they can sit and listen to it, they do it so they can satisfy people’s needs; they do it for the fans. Same thing with me; I make music videos to give people something to watch and help out these artists, and because I love making art. How can artists, managers, etc. get in contact with you? Thanks for your time, Hunter and congratulations on all the success and recognition you’ve received thus far! Thank YOU! I appreciate you reaching out and I’m honored to do this for you, keep it up and God Bless! Over the last few months I have been giving readers my point of view on the music industry and how up and coming artists should approach certain situations and develop as artists. Today, I bring you something new. Instead of giving you my perspective; I’m bringing you someone else’s. Jared Glassman has been a friend of mine since we were about 10 years old. As you’ll see in the interview, both of us ultimately laid the foundation for each of our achievements today. I got Jared interested in the business, and Jared is the one who gave me the name Breezy (I added the ‘On The Beat’ part). It all comes full circle! 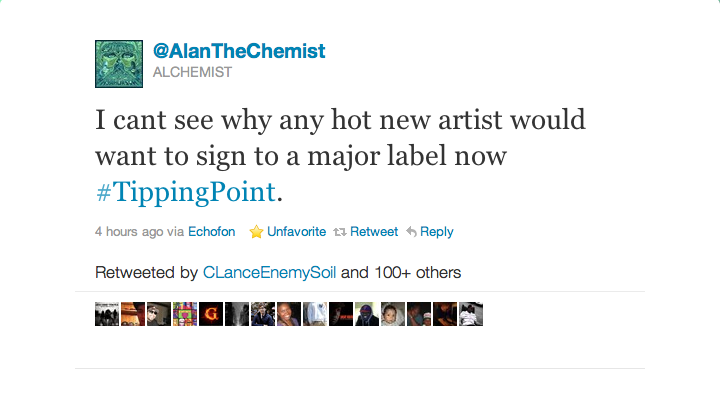 Since then, he’s gone on to manage a few artists who are starting to see success. Below is an interview I did with Jared recently that I think will help up and coming artists. 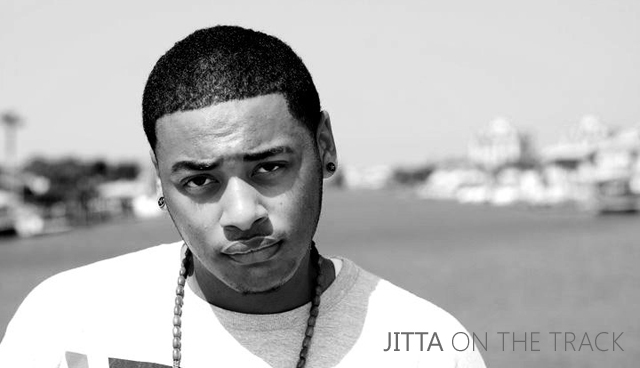 Currently one of Jared’s artists, Jitta On The Track, is the opening act on Drake’s Club Paradise tour along with J. Cole, Waka Flocka Flame, 2 Chainz, Meek Mill & French Montana. How you get into the music business and what attracted you to it? Actually, if you want to know the real truth, I first became interested in the music industry when you first showed me GarageBand when we were about 14. I started producing from that day and the fire grew inside me to eventually become a manager. I had been producing for 4 years and realized that was not the part of the industry I was built for. What are your daily roles as a manager? My daily roles fluctuate. Sometimes I’m doing a ton of emailing and phone calls, some days I have to make sure my artists are all in the right mindset and make sure they are doing what they need to get done to push their careers to their full potential. What are some of the challenges you face everyday as a manager? Not being big enough in the industry yet. People like persistence but don’t like being pestered. One challenge is getting your foot in the door. But once you do people start to respect you more… At least for now. When it comes to your artists, do you prefer to have them develop on their own musically and then you promote/handle the business elements or are you involved throughout the entire process? I like to be a part of the whole thing. One main reasons I got into management is because I really feel that I have a good sense of what the world wants to hear and in my opinion, two heads are better than one so me or someone else might bring something to Jitta that he likes and incorporates in the music. I also help choose which beats. For the most part it’s Jitta and his own creativity though. All of the artists you manage have a strong presence on the Internet. What are some of the ways Rec This City has been able to help their artists expand online? Network as much as possible through emails, meetings, events, make your face and name known to everyone possible and keep a personal relationship. If you’re constantly asking for things and have nothing to deliver back, people will get tired of working with you. You’re artist Jitta On The Track, just won a competition to open up for Drake on the remaining 20 dates of the Club Paradise Tour. What has the experience been like so far on the road and have any of the artists/managers given you any advice? This experience is life changing and monumental. We have learned so much just from watching performances and seeing how a major tour runs. We have been blessed with many amazing opportunities so far that have helped boost Jitta’s career at an incredibly fast rate. As Jitta begins to gain a strong momentum, what are your upcoming plans for him and how will Rec This City bring him to the next level? We just signed a co-management deal with DAS communications, a major management company that launched the careers of The Black Eyed Peas, The Fugees, John Legend, Ke$ha and more. This will be huge for Jitta and RecThisCity. What are some of your long-term goals for Rec This City? My long-term goals for RecThisCity would be to just expand into as many forms of management as possible. Maybe expand to be a tour management company or partner up with a major company and be a superpower. All future plans though. I’m sure a lot of people ask you to listen to their music or look to you as a resource, what is the best advice you can give to an up and coming artist trying to further their career? Don’t send emails without music! If you send an email and I take the time to read it please include the music because I won’t respond if there is none! Too many emails! How can people get in contact with Rec This City? Jay-Z said it best; that’s probably why he’s one of the greatest musicians of our time. So many artists these days claim to be “about their business” or call themselves “businessmen,” but in reality, what do most of these guys really know about business? Do they know their tax ID number? Did they know which forms and licenses to obtain before starting a label? Most importantly, do they know the difference between a partnership and an LLC? The answer to these questions is probably not many. Back to Pill. In his defense, he did have a single in 2009 that gained him attention from the labels, but it ultimately didn’t do that well. Once Warner Bros. picked him up, they placed him with Rick Ross in hopes of advancing his career. 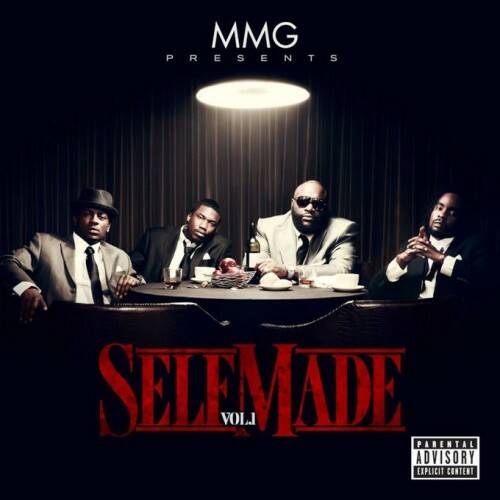 This worked for a few months (beginning February 2011), and Pill was featured on the crew’s debut album, MMG Presents: Self-Made Vol. 1 (Released in May 2011), but after that, you rarely saw him with the rest of the team. To those who follow Ross’ career this is odd since Meek Mill and Wale, also new acquisitions to Maybach Music, are always seen with the MMG team. Fast forward to January 2012. Pill takes to his Twitter page to vent his frustrations with all parties involved. First bad move. The following day, he told MTV News that he doesn’t speak with Rick Ross and was actually never signed to MMG!!! Second bad move and most likely a lie. Good luck ever hearing a song from Pill on your TV or radio in the future! DO NOT shout out your “Jewish lawyer” in your songs just because it sounds cool, ACTUALLY USE HIM! Just because your able situation may be bad doesn’t mean you don’t have the opportunity to make it right. Longevity is key, get to work and stop complaining! … And Pill, being signed to MMG doesn’t seem to be too bad if Wale had the #2 album in the country in November and Meek Mill is one of the most talked about artists in hip-hop. Update: Popular Memphis rapper Yo Gotti is doing the same thing! This past semester I took a course titled Hip-Hop Cultures. 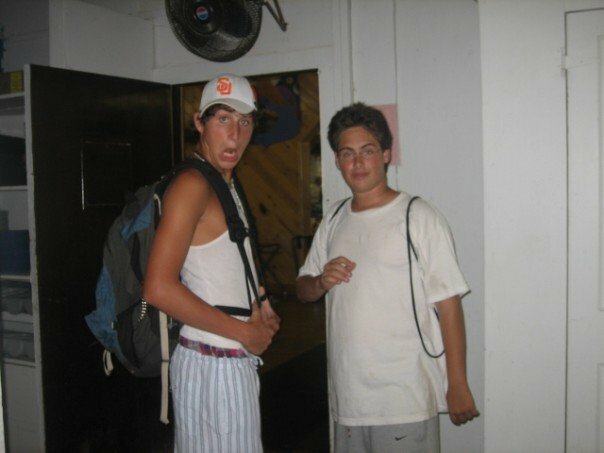 Now of course your first reaction is, “You’re paying to take a college course on hip-hop?” As we learned, the title was the professors trick to reel us in, but in the end it was worth it (although I didn’t agree with most of the course, another story). For our final project we had to incorporate the main elements of hip-hop and write about them based on course material, personal experience, etc. For my project, I chose to write about one of the new trends in music. Independent record labels and independent artists are at the forefront of the industry, and are becoming the most successful. 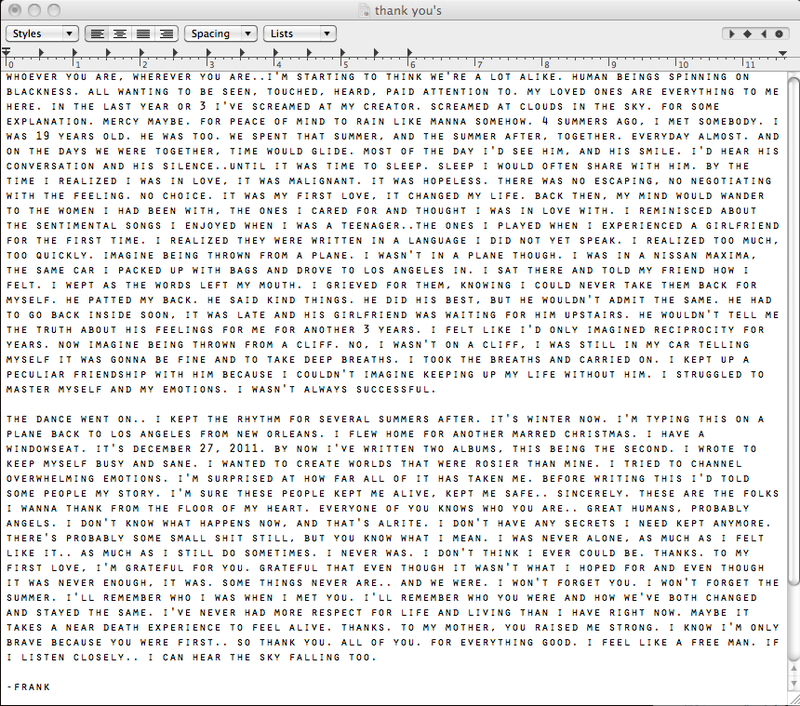 Since the paper is 19 pages, I have attached it below. 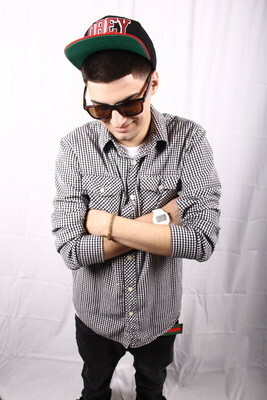 Some of the artists I focused on include Mac Miller, Tech N9ne, Wiz Khalifa, and Cash Money Records.